A combination of public cloud services, dedicated private cloud, and traditional IT platforms supporting various applications. 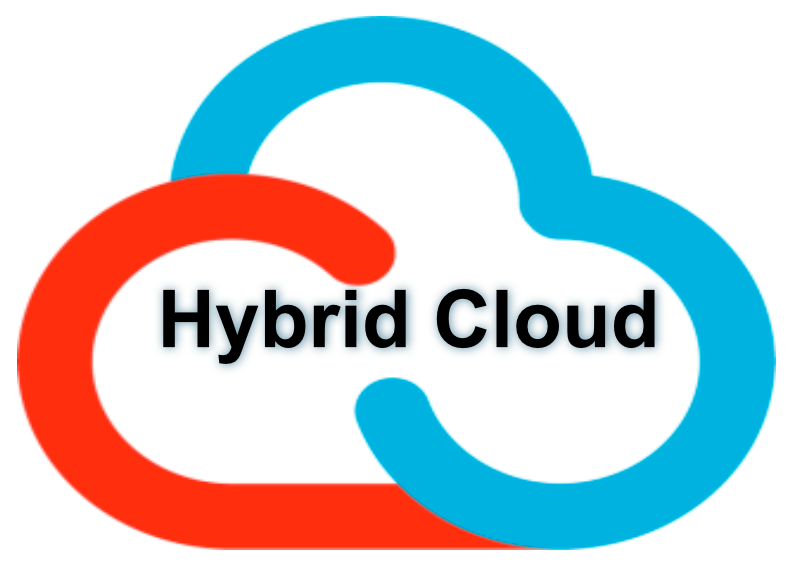 As 2014 closed and the new year began, a flurry of predictions came down the pike, and I couldn’t help but notice a recurring theme: 2015 is the year of hybrid cloud. Though estimates vary by pundit, 60-70% of companies are expected to adopt a hybrid cloud strategy this year. In this blog, I’ll cover the first issue and discuss aspects related to the others in future blogs. With the touted benefits of public cloud, including tantalizing storage pricing, who needs private cloud? Why bother going through the hassle of vetting, purchasing, installing, training, and tuning storage hardware for an on-premises private cloud? As Shrek and Fiona say, better out than in, right? After all, public cloud ostensibly eliminates many (though not all) of these headaches. Concerns about security, data breaches, etc. 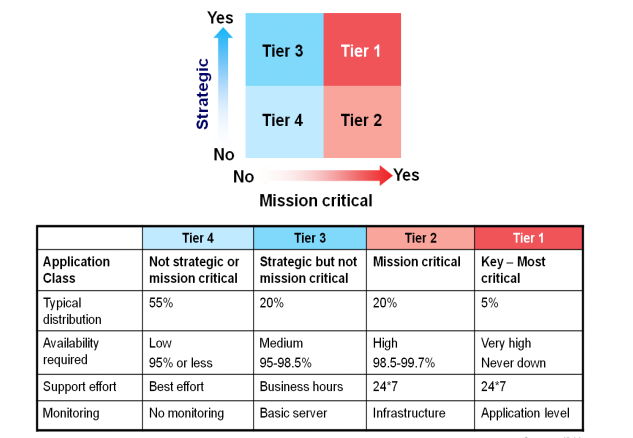 So how can companies decide what workloads “stay” and which “go?” One approach is to pass workloads through a prism in order to categorize workloads based on attributes such as performance, data value, security, compliance, regulations, etc. Workloads are classified in buckets with titles such as “mission critical,” “core,” “commodity,” “born-on-cloud,” “strategic,” etc. These buckets are a good indicator of whether workloads should be kept in a private cloud (on- or off-prem) or in a public cloud. Obviously, this is a suggested path for a starting point. As the value of data changes over time, it could be moved to the appropriate media and location, on-prem or off-prem. A recently released complimentary IBM eBook (see chapter 2, Slideshare below) and its complementary video clip (also embedded, above). The era of hybrid cloud is here. If you haven’t already done so, get educated on optimal paths for storage and the various cloud models. The Internet is chock full of great materials to get you moving. For starters, head to the links in this blog as well as the IBM Hybrid Cloud landing page.